BoltMaster 3D is a lisp routine that draws any size bolt you need. 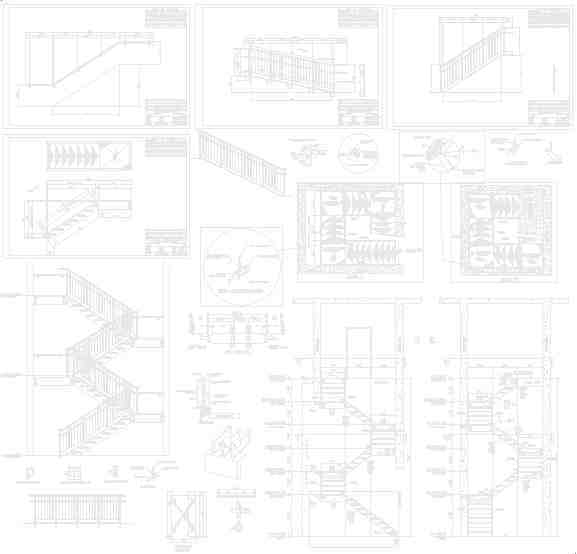 Draws Bolts in 3D, 2D-elevation or 2D-plan. Quick-draw feature added, to quickly draw same diameter bolts, at different grip lengths, lightning fast (See demo). As each bolt is draw, BoltMaster 3D creates a block of the bolt, then re-inserts the bolt back into the drawing. If the same exact bolt needs to be duplicated, BoltMaster 3D knows you want a copy and "inserts" the bolt, instead of drawing the bolt from scratch. After all the bolts have been drawn, BoltMaster 3D finds all the bolts in the current drawing, and writes a list of them in the same directory as the current drawing. Simply open the list with Notepad.exe, or Excel (use Excel to sort bolt-list with). 2D-plan, for erection and shop drawings.